Springer is launching a new online initiative called Change the World, One Article at a Time: Must-Read Articles from 2015. The initiative focuses on articles published in 2015 in Springer journals which deal with some of the world’s most urgent challenges, especially in the fields of energy, food, water, climate, social equality and health. Those articles which are already open access are freely available online on a permanent basis and all other articles have been made freely available until 15 July 2016. 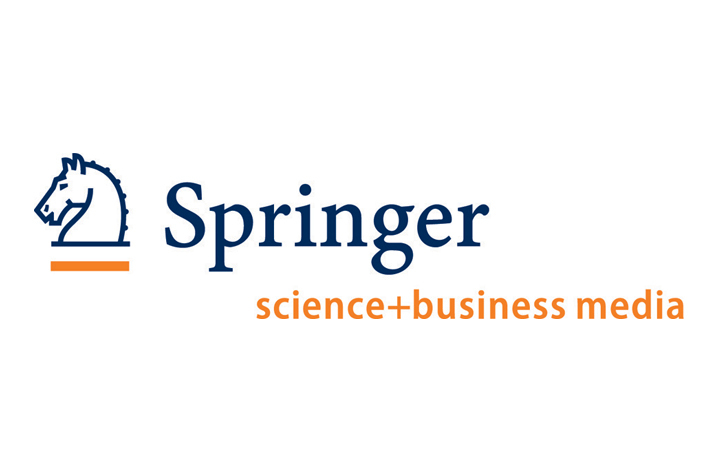 Springer editors-in-chief were asked to nominate one article from their journal that addresses today’s most compelling global issues – findings that could help humanity and protect the planet. The collection now consists of more than 100 cutting-edge articles which can inspire researchers and their work. The collection includes articles such as “Towards food security by 2050,” “On Patient Safety: Is There a Gun in the Home?” and “Citizen science: A new approach to advance ecology, education, and conservation” to name just a few. The articles can be found at Change the World, One Article at a Time.